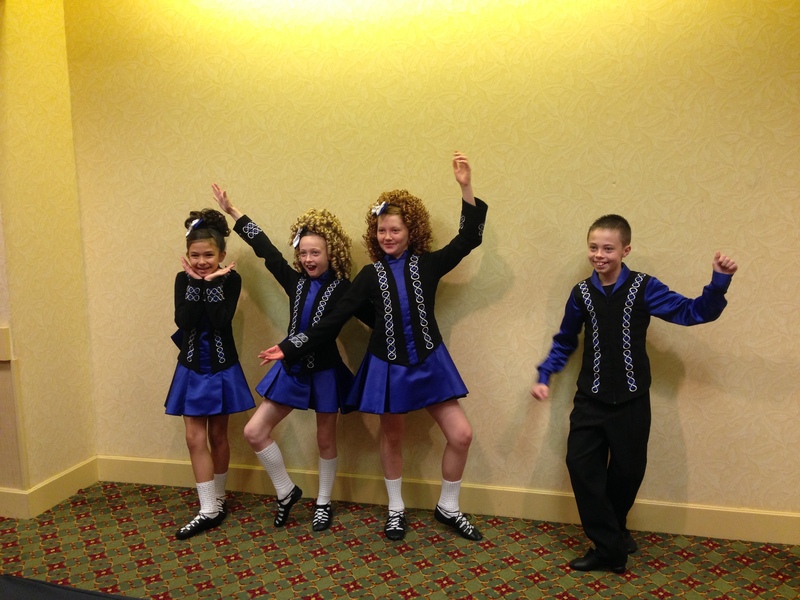 Scoil Rince Ni Riada Registering New Students Fall Classes 2017! 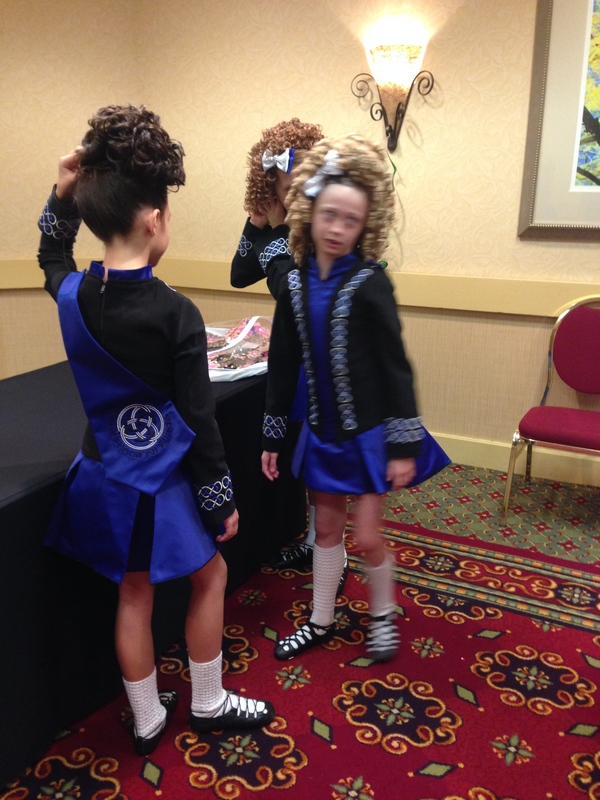 Scoil Rince Ni Riada Irish Dance Las Vegas REGISTERING New Students Fall Classes 2017. 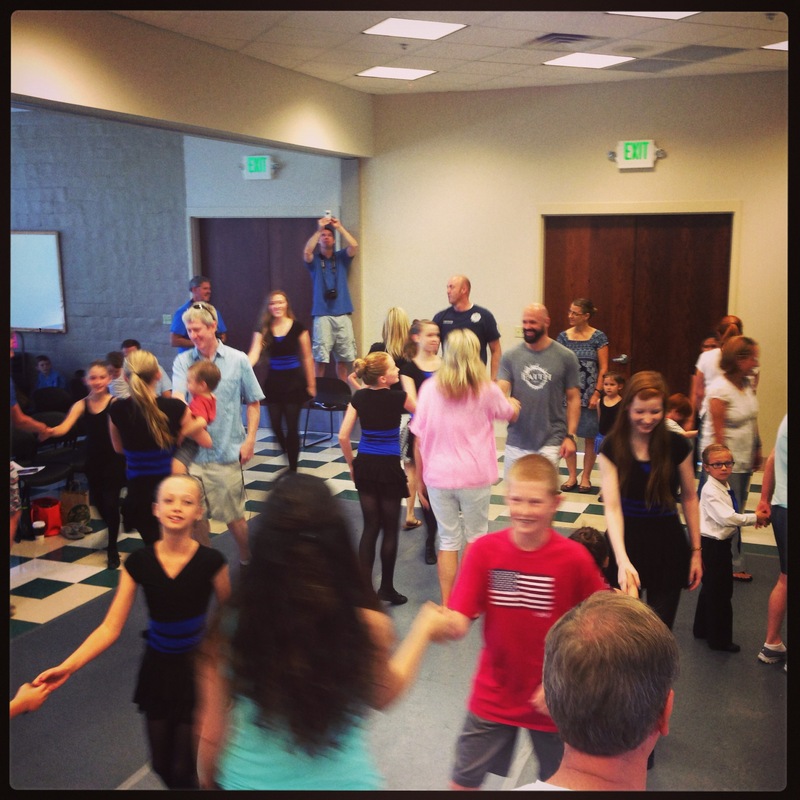 Beginner Classes scheduled in both Summerlin and Henderson. Or by using the link below and filling out the short form to sign up for your free class! 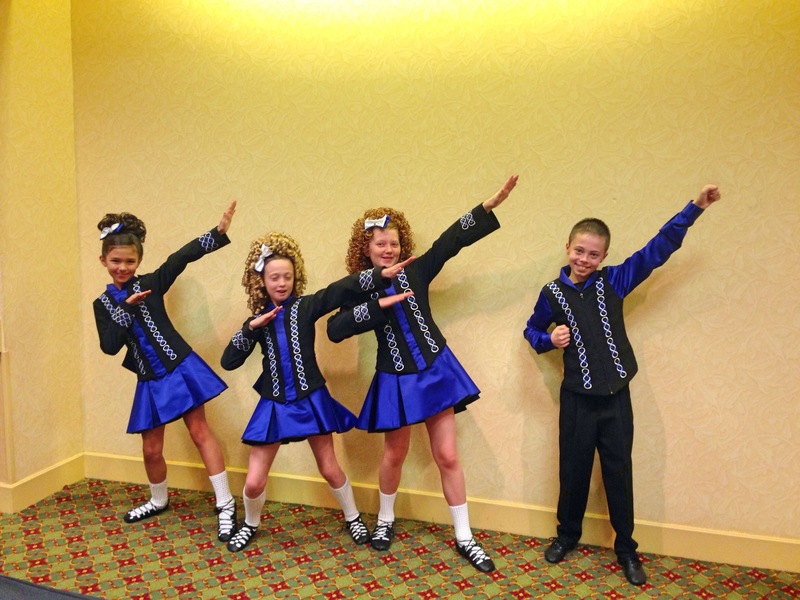 Sign up for Classes with Scoil Rince Ni Riada Irish Dance: Las Vegas! 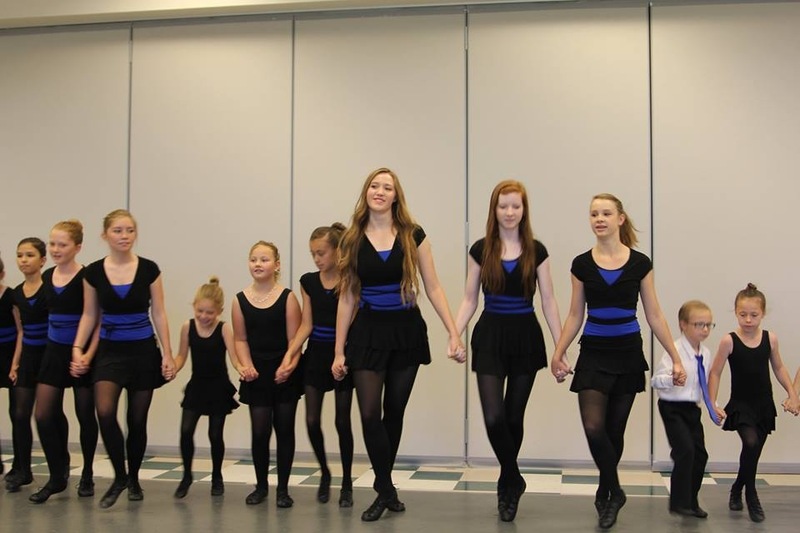 NOW BOOKING Performances for the St. Patrick’s Day season. 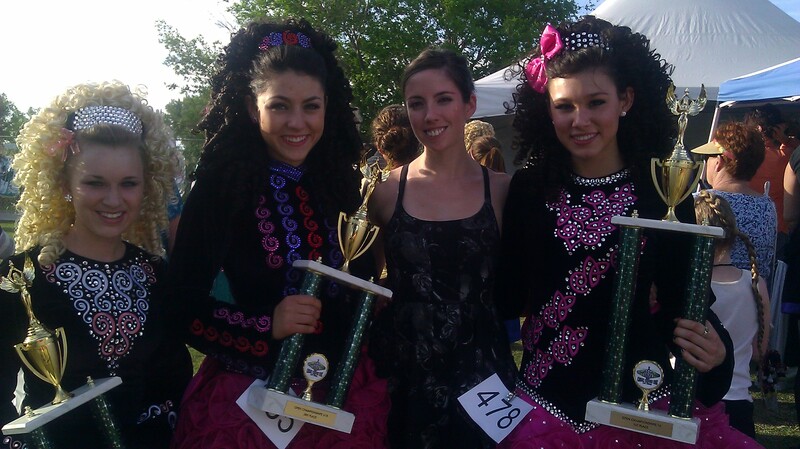 Tara Reid, TCRG, is the director of Scoil Rince Ni Riada Irish Dance: Las Vegas (Scoil Rince Ni Riada is Gaelic for The Reid School of Dance. 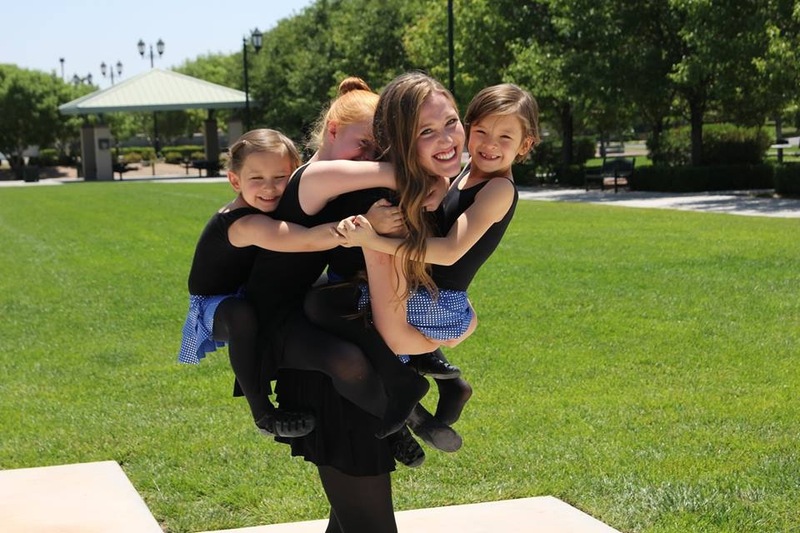 She has taught Irish dancing in the Las Vegas area for 12 years and is in the fifth year of owning her own school. 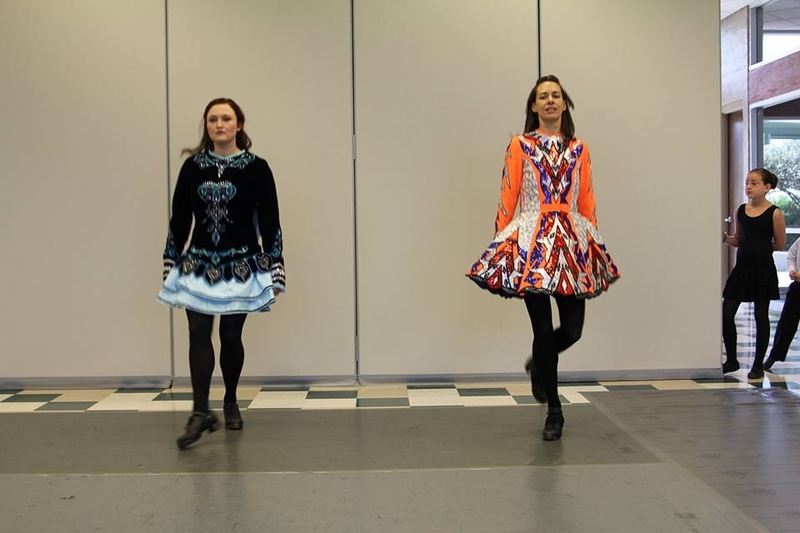 She comes from an Irish Dancing family that can boast 6 certified teachers, 3 certified adjudicators and 4 dancing schools located in the USA and Northern Ireland. 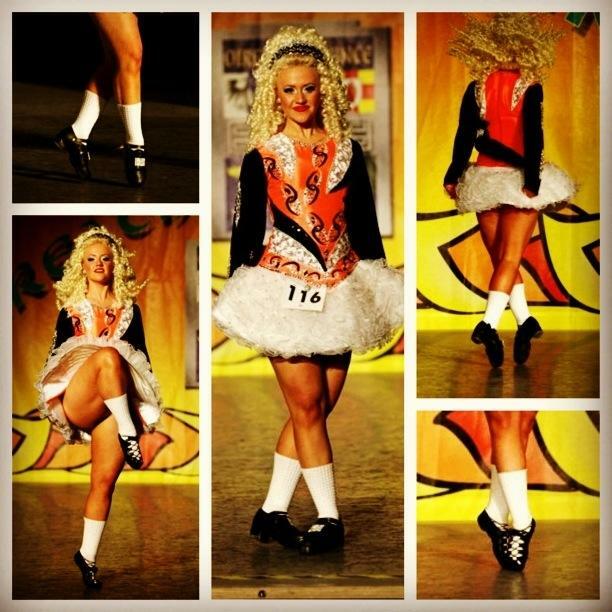 She is also the principal dancer with Sin E Ri Ra, the house band at The Nine Fine Irishmen at the New York New York Hotel and Casino on the Las Vegas Strip. 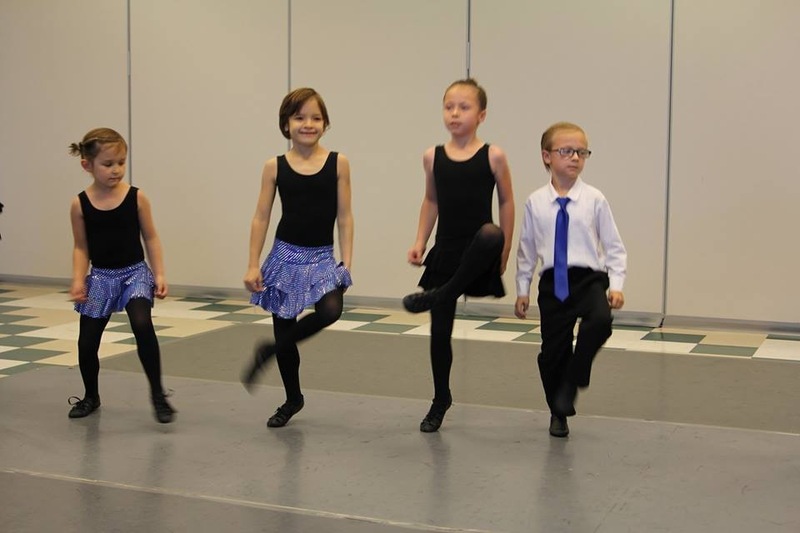 She has danced with them for 12.5byears and is still absolutely loving it!